Fleurieu Pumps are your pump and water system experts on the Southern Fleurieu. The business is owned by Lawrie Harding and Paul Muir who both come with a wealth of experience when it comes to pumps and water systems. 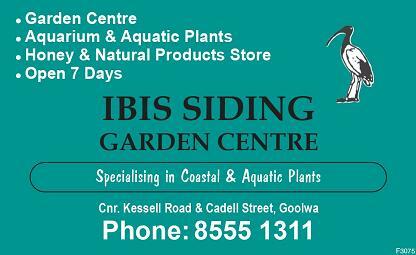 Local Plumbing & Gas Fitting service in the Fleurieu. 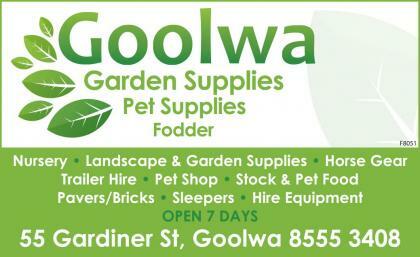 Goolwa Irrigation is the biggest pump shop on the Fleurieu Peninsula. 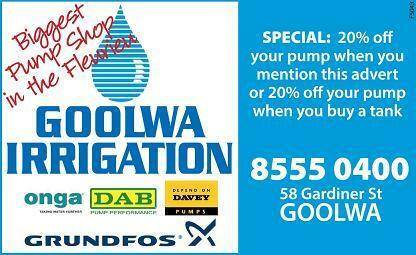 For Sales, Service and Installation of all the top pump brands – Onga, DAB, Davey & Grundfos. 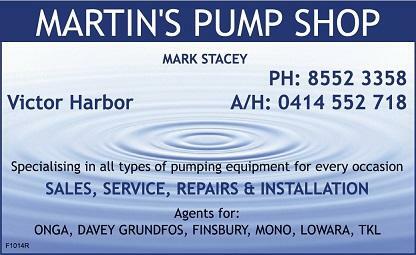 There’s lots of pumps for lots of situations and Mark Stacey in Victor Harbor can help you with all of them. 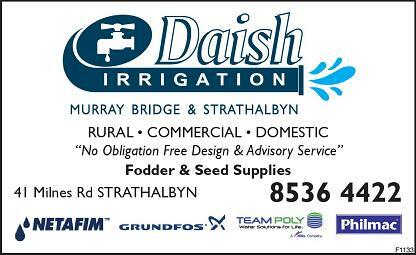 From large irrigation pumps to small rain water tank pumps Mark knows them inside and out so if you need a new pump or your current pump needs a repair job drop into the Fleurieu’s best pump shop – Martins Pump Shop. 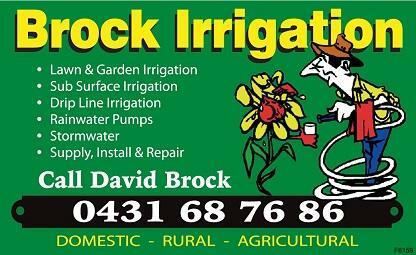 Specialising in all types of pumping equipment for every occasion.